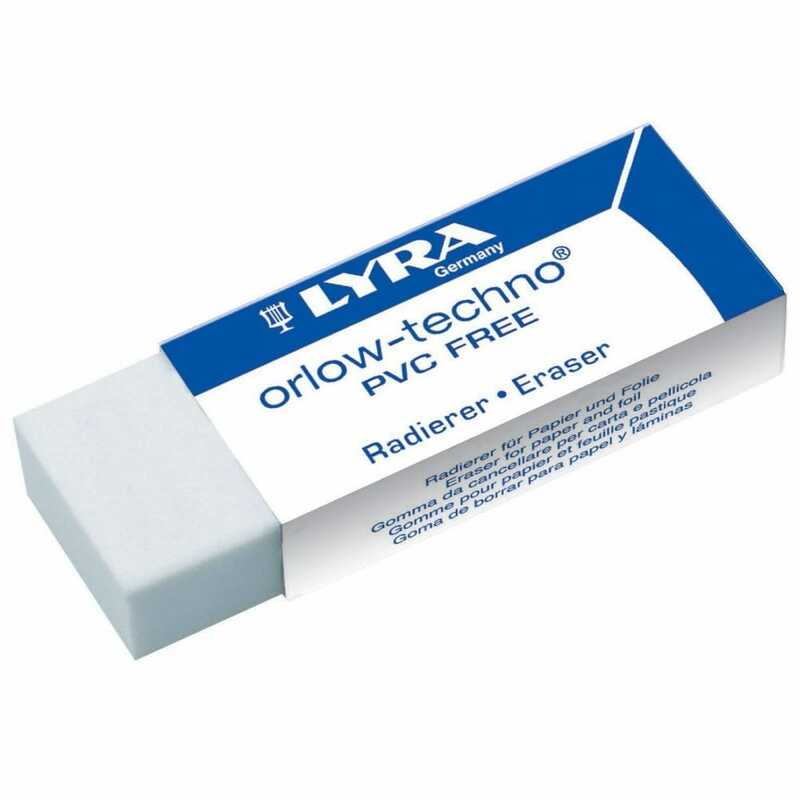 The Orlow-Techno is plastic self cleaning eraser for using on paper without leaving traces. They are high quality and safe, a perfect companion for all your artwork, they will completely remove graphite and coloured pencil marks from any surface. A bit about the brand: Based in Italy, Fila produce a great range of products aimed at Crafters and hobbyists. Producing everything from pens and pencils to clay and tools you are sur to find something in their fantastic range for your project needs. Don’t be put off by the cheap price, this is a good value eraser but it really does keep its self clean . Great little eraser.